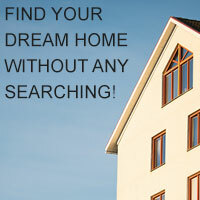 There are 7761 listings today! 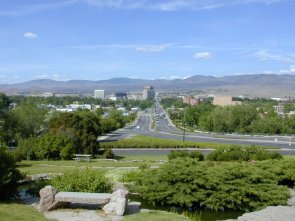 Being an Idaho native, I have watched the Treasure Valley grow into one of the best areas in America to live in. I have enjoyed the four seasons sports that our state has to offer, along with relaxing in the beautiful mountain getaways. I have been involved in the construction field for over 20 years, from renovating my personal investment homes, to industrial coatings in large facilities. This has played a major role in my Real Estate business, as I know how a home is constructed from foundation up, along with the experience of being on job sites where large commercial buildings are being constructed. You cannot get this insight from a book. I look forward to helping people in all of their real estate goals. It is my position to serve with absolute TRUST and INTEGRITY.